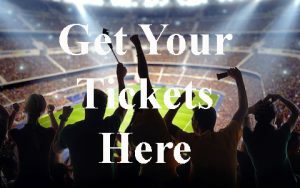 Arsenal FC News By Ticket4Football.com – All the latest Arsenal FC news as it comes in. Arsenal: Just how well is Calum Chambers doing? Arsenal: Is there any reason to keep Shkodran Mustafi? All the latest Arsenal FC news as it comes in.